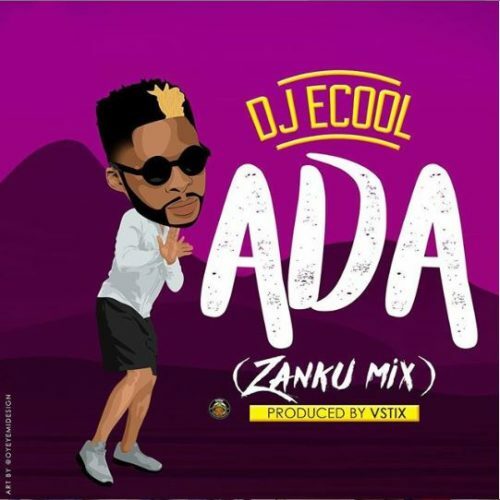 Description: Davido’s official DeeJay, DJ Ecool kick starts 2019 with the Zanku Mix of his 2018 hit song “ADA” featuring Davido. “ADA” the song that buzzed speakers and stormed charts in 2018 is back to take over 2019 with the Zanku Version that will make your Gbe (carry) body and soul. The jam Produced by VStix, Mixed and Mastered by DrumPhase.